There’s nothing too exciting in July’s Xbox Live Games With Gold. 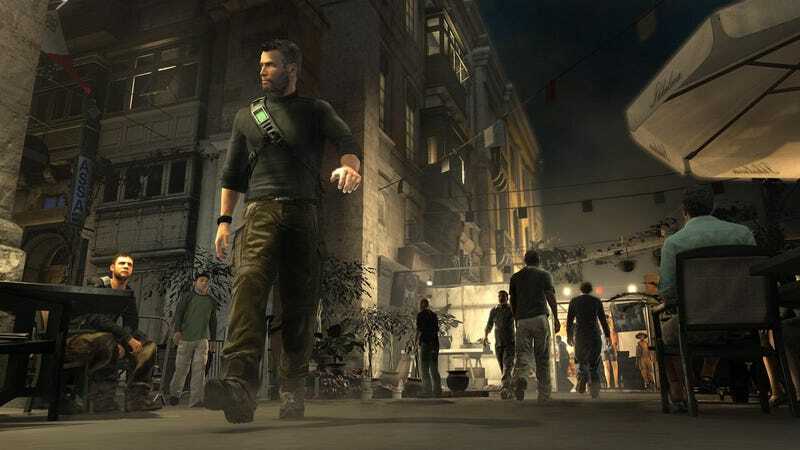 I will confess a deep fondness for Splinter Cell Conviction because when it came out in 2010 I’d never seen a game that projected the objective text into the world, and I thought it was the coolest thing ever. I still kinda think that. As always, these games are only “free” if you have an active Xbox Live Gold subscription.